The assignment was to pick a suitable company and create a promotional piece of our own choice for them. What we created could vary in form depending on what made sense for the company and our own image of the brand. 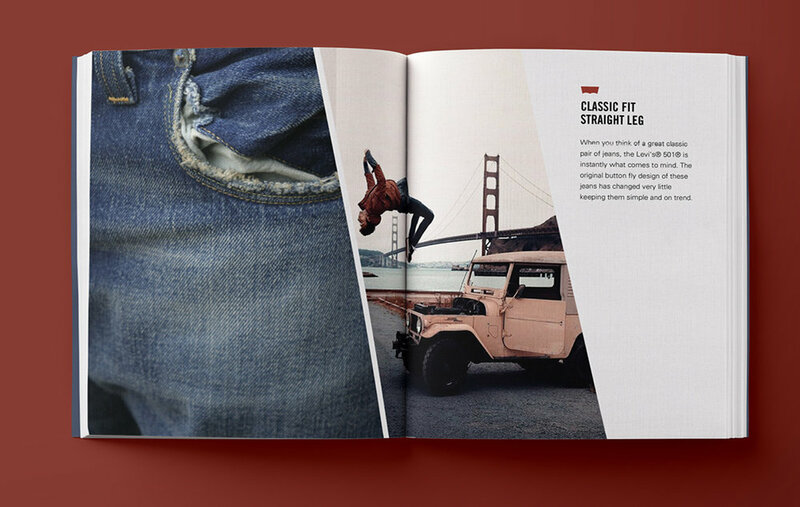 I chose Levi Strauss & Co. because it is a San Francisco based apparel company that has a rich historic connection to the city itself. My concept was based on this rich history and around Levi’s being the original producer and inventor of jeans. The finished piece became a mix between a display of the lifestyle Levi’s promotes and an homage to the city of San Francisco. I wanted to make the book feel like the city. 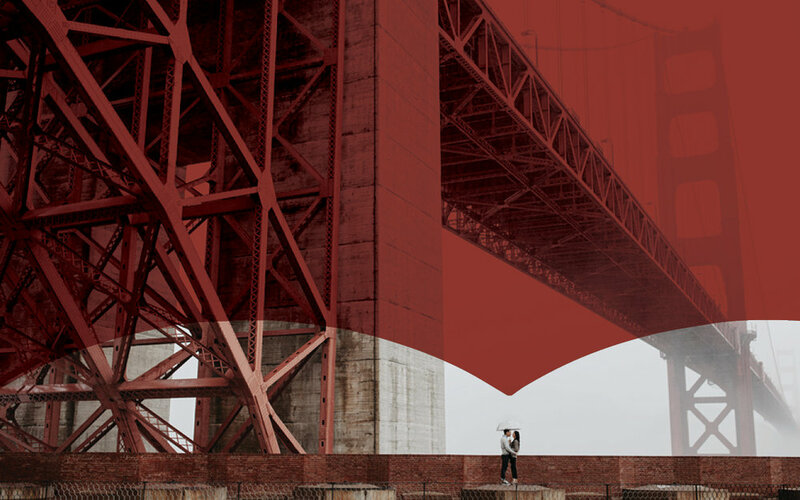 I made use of the blue color of the denim and the red color of the Golden Gate bridge, which is also what Levi’s are doing.